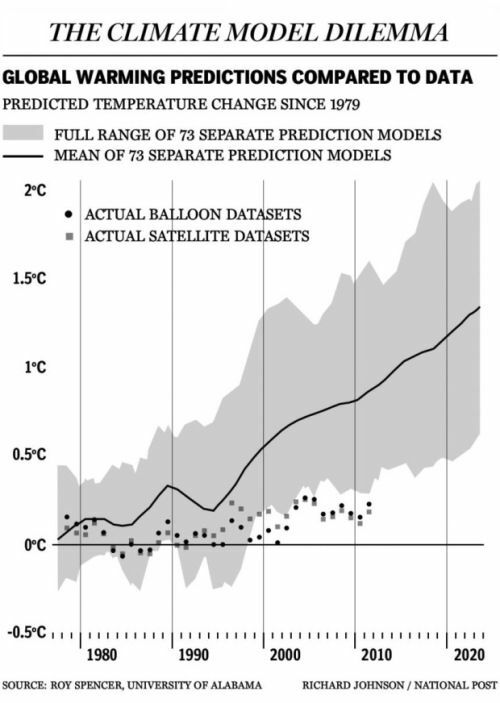 OK, so yesterday’s hearing really was entitled, “Climate Change: It’s Happening Now”. I like my title better. 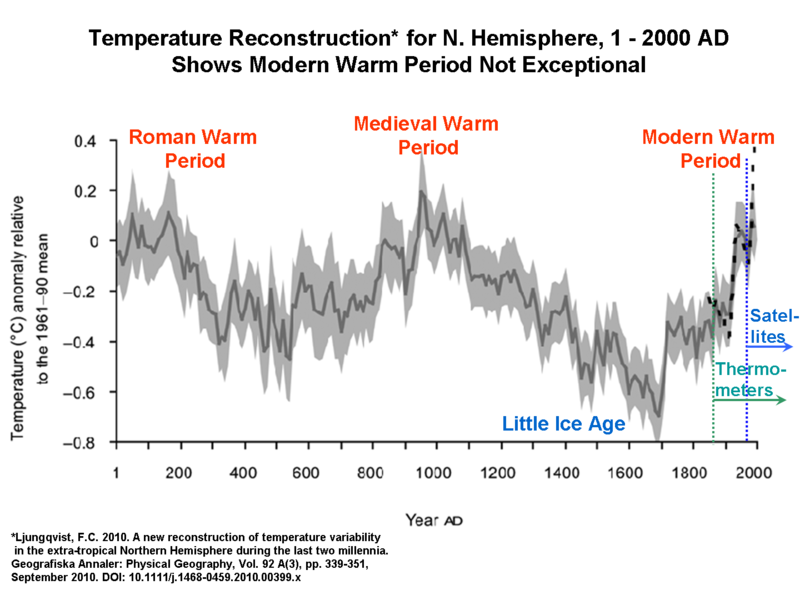 This chart illustrates that, yes, we are currently warm, but not significantly warmer than the Medieval Warm Period (MWP) or the Roman Warm Period (RWP). So how is it we know today’s warmth is human-caused, when the last two warm periods couldn’t have been caused by humans? Hmmm? 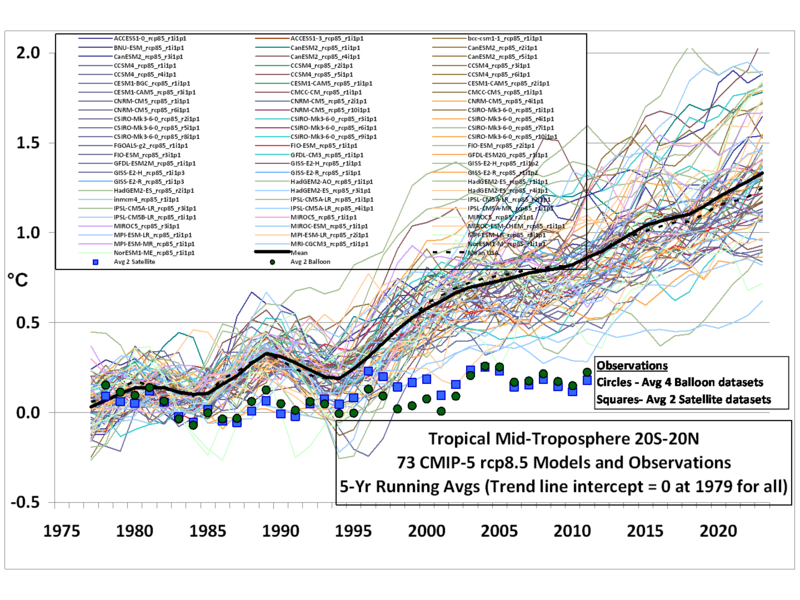 Here’s the thing: “skeptics” are not arguing warming. I will argue with anyone who proclaims there hasn’t been warming since the end of the Little Ice Age, and any who fail to note that, yes, there was a nice uptick starting in the late 1970’s. What we are arguing is causation. Warmists say it is mostly or solely caused by Mankind, primarily through the greenhouse gas CO2, what they unscientifically call “carbon”. We say that most, if not all of the temperature increases are caused by natural forces. 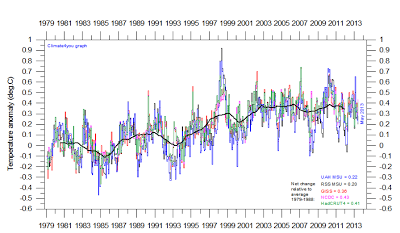 If the Warmists were right, we’d continue to see statistically significant increasing temperatures. Real world data doesn’t show this. And real world data beats garbage in garbage out computer models every time.